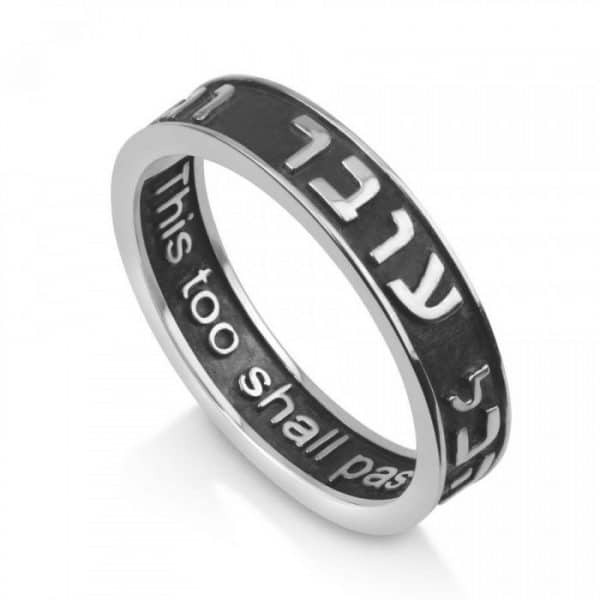 This stunning ring combines the black color with the silver color of it. 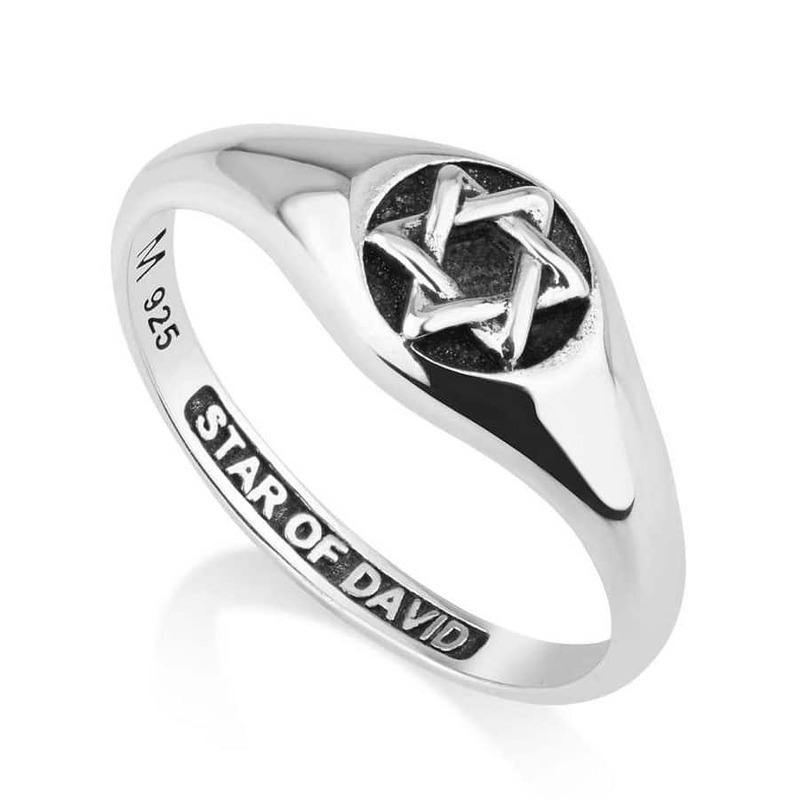 This stunning ring combines the black color with the silver color of it. 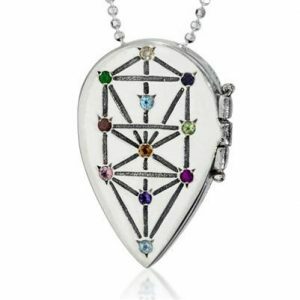 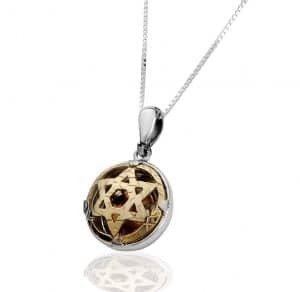 A unique and modern design that will be a special gift for your closest loved ones!The inscription is engraved in Hebrew:Gam Ze Ya'avor engraved into its front, the English translation is engraved inside it: 'This too shall pass'. A unique and modern design that will be a special gift for your closest loved ones!The inscription is engraved in Hebrew:Gam Ze Ya’avor engraved into its front, the English translation is engraved inside it: ‘This too shall pass’.